While Khabib Nurnagomedov will have a disciplinary hearing this Monday in Las Vegas, Conor McGregor has been given more time to prepare. Earlier this week the former two division UFC champion was granted a continuance by the Nevada Athletic Commission for his case concerning the brawl following UFC 229. It is not known when the hearing will be rescheduled. Sources told MMA Fighting that a continuance or settlement is possible for Nurmagomedov, who still has $1 million of his $2 million purse held by the commission. 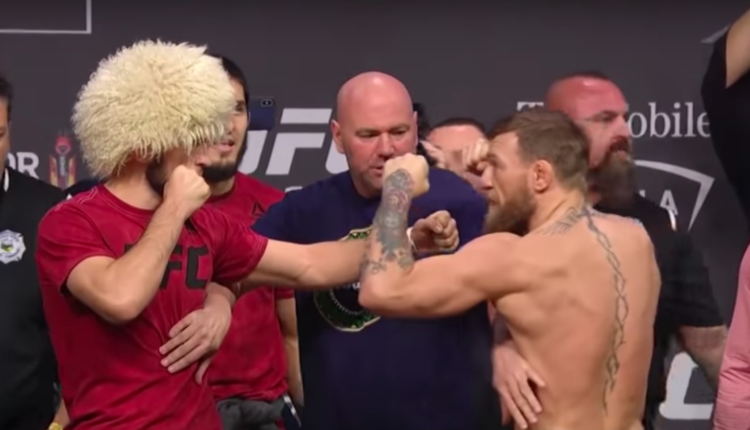 The NAC has been investigating the incident, which saw Nurmagomedov attack McGregor’s training partner Dillon Danis, and McGregor attacked and fighting with members of Khabib’s team following Nurmagomedov’s fourth round submission victory over McGregor in October. NAC executive director Bob Bennett declined comment on the cases.